The Elizabethan alphabet contained just 24 old English letters as opposed to the 26 letters used in the modern English alphabet. 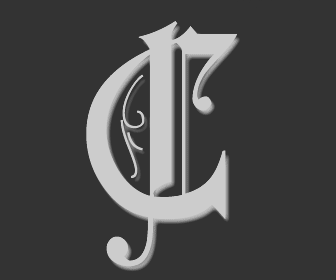 The following picture of the Letter C of the modern English alphabet is depicted in an ornate style typical of those used with old English letters. The above examples of old Elizabethan words beginning with Letter C are fascinating. 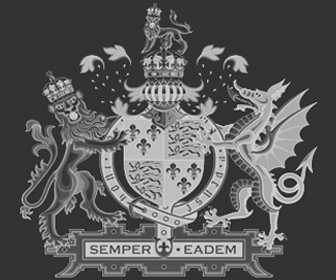 The language and vocabulary had not been formalised in the Elizabethan era. New words, some beginning with the Letter C were still being invented. Elizabethan dictionaries were not available - it was not possible to look up the spellings or meanings of Elizabethan words beginning with the Letter C . Old Elizabethan words were therefore spelt and written in a variety of different formats. The above online dictionary containing old Elizabethan words beginning with the Letter C provide a valuable reference source when studying the literary works and plays of famous Elizabethan authors such as William Shakespeare and Christopher Marlowe.